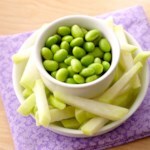 For a protein-packed snack to keep you feeling full, grab a hard-boiled egg and fun-to-eat edamame. 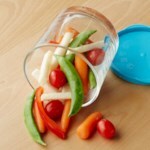 To cook edamame: Bring 1 inch of water to a boil in a pot fitted with a steamer basket. Add edamame, cover and steam until the beans are tender, about 2 minutes. 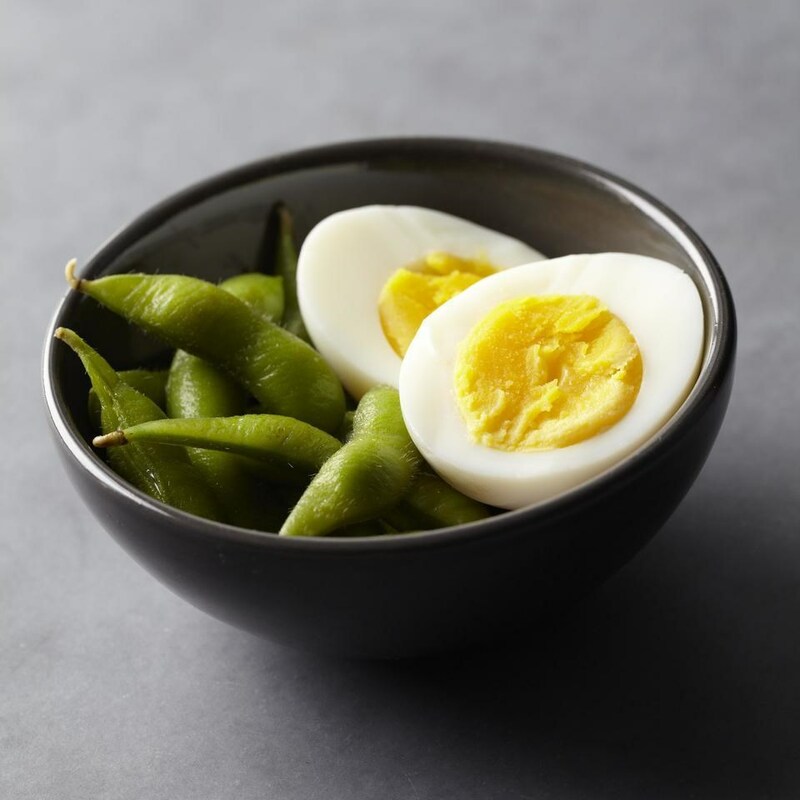 Serve the hard-boiled eggs with the edamame.